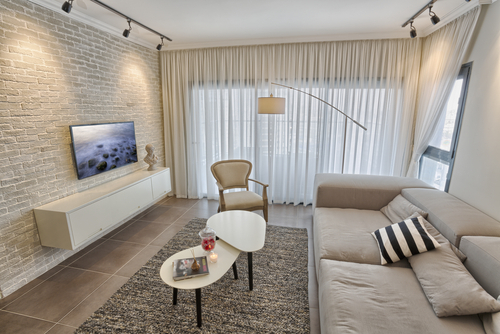 Curtains add elegance to your home and it is vital that you keep them clean and tidy. They many pick up dirt and dust more often. It is therefore important to clean them regularly. However, they are mostly neglected. When they become dirty you can either replace or wash them. Curtain cleaning can be a difficult process if you do not know how to go about it. It is vital to clean your curtains on a regular basis. There are several ways in which you can clean your curtains. Curtains can be steamed, machine washed or hand washed depending on what works best for you. This article will look at these common methods in detail and you can choose the most suitable for your curtains. In case you have curtains that can be machine washed, you will not have a difficult time when doing your cleaning. However, there are a few tricks that you have to keep at the back of your mind in order to get the desired results. You should take caution when hanging your curtains under the sun. This is because they may become weak. You should always make sure that you wash your curtains on a delicate cycle. It will be a good idea to wash your drapes in warm water in case they are heavily soiled. If they are not soiled, then you should just wash them in cold water as it will limit fading. If your curtains are dark in color, then you should make sure that you use a detergent that will not make them to fade. You can machine wash your curtains when they are lightweight. This is because heavy curtains will retain a lot of water. There are also materials that require special attention when you are machine washing them. In case your curtains are made of cotton you should not machine wash them because they will shrink. If you do not feel like machine washing your curtains or they cannot be put in the machine, then you can use this option. Nowadays, you can easily buy steam cleaners to use at home. There are several to choose from and you will be able to get one that is not costly. It is recommended that you check the label before you start using it. If you are going to do the steam cleaning at home, then it is advisable that you follow the directions that have been given. You should always start from the top of the curtain and make your way down to the bottom. In case you are doing steam cleaning, you should make sure that the windows are closed when the curtains are drying. It is important to close the windows because it will prevent dust from entering the house and making the curtains dirty again after you are done cleaning. You should also make sure that you do not clean your house once you are done with steam cleaning the curtains. Steam cleaning is appropriate for curtains that are heavy or ones that you cannot easily remove from the rails. All you have to do is just use the steam cleaner when the curtains are hanging. You can also dry clean your curtains if there is a label that says you can do so. When dry cleaning, you should make sure that you follow the instructions carefully. In doing this, you will be able to get curtains that last for a long time. You should not dry the curtains using a hot cycle because it will cause the curtains to get wrinkled. In case you want to dry your curtains under the sun, you should make sure that you put them in the dryer for about 20 minutes. This will reduce your work load because you will not have to iron them. You should make sure that you do a thorough research before you decide to take your curtains to the dry cleaners. You can get reference from friends and family on the best dry cleaners. This is vital if you value your curtains. Otherwise, if your curtains are not that costly, then you can take them to any dry cleaner. This is the other option that you can use to keep your curtains clean. When washing, you can make use of soap or detergent. You should make sure that you follow the instructions on the detergent or the soap that you have chosen to use. Hand washing your curtains will reduce shrinking. It is also suitable for materials that are delicate in nature. If you have cotton curtains, then this is the best method that you can use to clean them. However, you should not hand wash heavy materials because it will be stressful to drain all the water out and they will also take a long time to dry. The above are some of the common ways of curtain cleaning. You can choose any that is suitable for you. All you have to do is follow the instructions that have been given and you will have clean curtains in no time. In case you would like to minimize the number of times that you clean your curtains, you should make sure that you reduce the absorption smell by closing the kitchen doors and smoking outdoors. The other way is by vacuuming the curtains on a regular basis. This will ensure that it does not become too dirty. Good airing is another way that you can use to prevent cleaning your curtains on a regular basis. You can remove them and air them out for an hour. 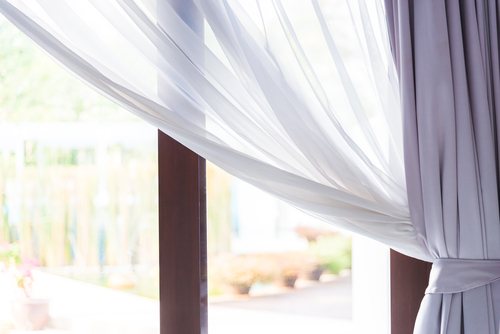 Cleaning your curtains will give your home a fresher and brighter look. In case you do not have time to clean, you can hire the services of professionals to do it for you. 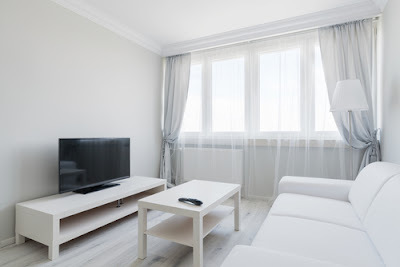 There is no doubt that you will greatly improve the look of your house by keeping your curtains clean. You will be amazed at the difference it will make to your home.